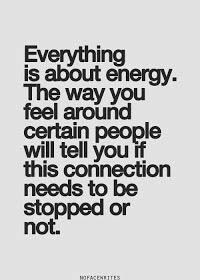 Energy flows and when working with energies you begin to understand the nature of our world as it really is; not the same as the illusions that we have been shown. BE careful navigating the healing world in today’s market. 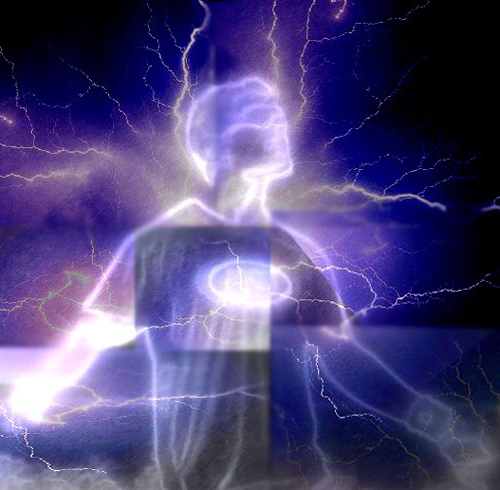 So many of false light hanging out to get their hands on your through massage, hands on healing, or any other number of modalities all to take you down and disconnect our from your incredible human powers through fear and continued slavery for their parasitic feedings. You will notice their information and webpages are dark, they love the colors black, white and red to show their allegiances to the dark. Orange and yellow are used quite a bit as well representing the lower chakras; the energy centers they most often like to parasitically feed from on the human energy field. These folks lack heart and will usually offend you in your first conversation with their holier than thou attitudes and their huge egos. That is your warning to disconnect from the likes of these kinds of people. They are going down and you will go down with them should you choose to engage them. By keeping your thoughts lighter, staying in a love vibration, staying in the now moment (not thinking about the past or the future) just let those waves of love, compassion, peace, divine CreatorLove, divine Creator Healing, harmony, renewal, grace, great transformation releasing all Beings from suffering is a lovely wave of consciousness to move into daily. In essence, the human race is very much like trees these day. 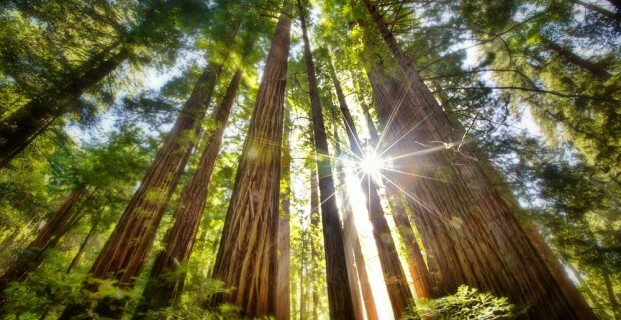 Your just showing up daily and standing in your power and in your heart you begin to mimic the redwood trees on our planet. 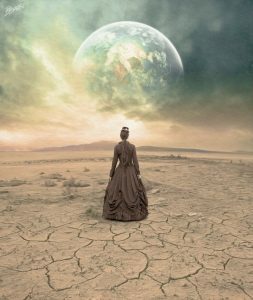 You don’t have to do a thing – just holding sacred space on our Earth is a incredible act for humanity and for our Creator and it helps Mother Earth immensely in her ascension process. And it helps humanity and all the animals, insects, minerals and plants upon this once great and soon to be even GREATER Planet. If you can’t make change without engaging anger or hatred in your energy field, then you need to take a pass and be the support in the background or standing on sidelines for those in humanity who are doing the heart work to heal our planet. 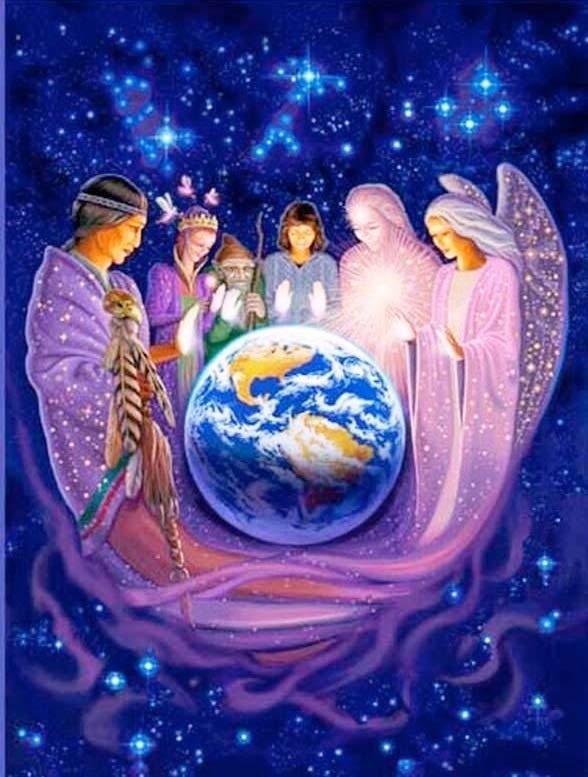 Holding the sacred energy for all the warriors who have worked so hard to heal their inner planets. Then (and only then) when you have cleaned out your internal planet so you are not going off on people or awful situations in our world. You can now EFFECT great change. In this space within yourself, you are unstoppable and have the back up of millions of benevolent BEings supporting your successes. Get out there and please do this – We need you in this space to help us save the children and our world in short order. Ground yourself before 10am every morning. 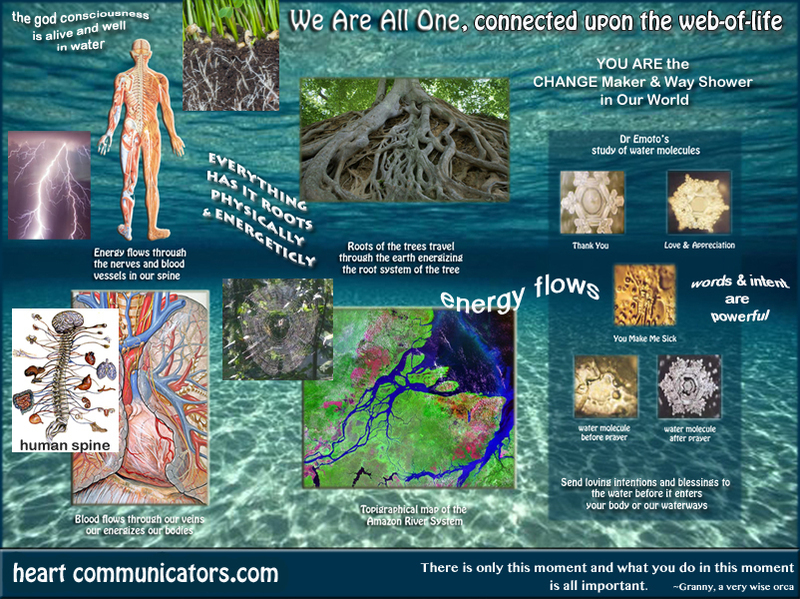 Bring on your ethereal team to help you navigate and co exist on our great Planet Earth. First and foremost (every time I do this) I bring in our Father, the Creator of all things good on our planet. I do everything under his watchful eye and with his final say. Then I bring on the whales and dolphins as they are master healers of the planet and they love our Father and his son as much if not more than I do. WHALEY BIG Big BIG LOVE. Radiate from your heart out to our world in slow gently waves all the love you have to share with others as we paint the skies of our Planet with color and vibration and love. If you can set a time to be outside in nature or your favorite spot for 5-55 minutes a day, or a few times a day for 10- 15 minutes – WOW – the changes you make for planet Earth and the change you can make within your own internal planet are astronomical. 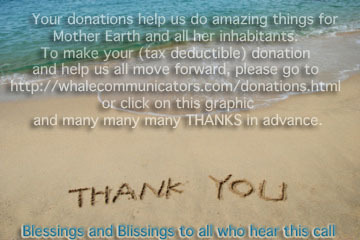 Let’s help do the same in the waterways with our beloved cetaceans and sea faring friends. and any work you do with her and from here assists that connection and it spreads out into the cosmos. 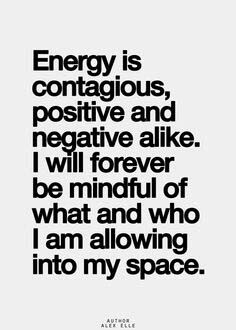 I have found in recent months 3 troubled people in my life who are not dealing with their own stuff and projecting all that and more onto others. And even though I am not reacting in anger like I did in the past for some incredible instances of crossed boundaries. 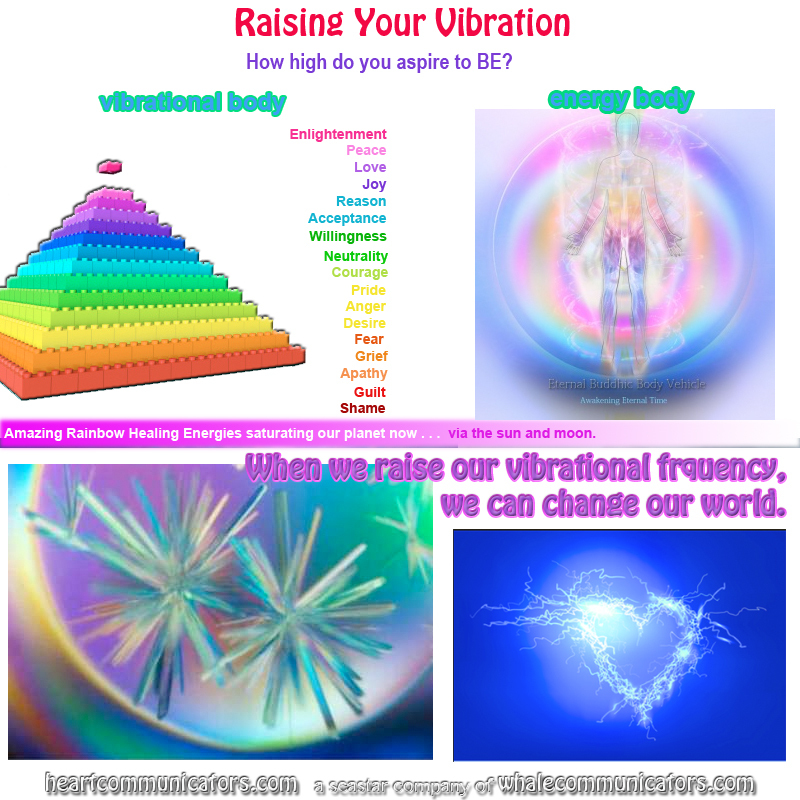 It lowered my vibration with each interaction and I could not clear as much in my land and water blessings and it would not stay clear for as long as it did before. My face and skin began breaking out again, my mental state got real cloudy (these dark ones are great at causing mental blocks) and I was incredibly forgetful. One week away from all toxcity from the last several months and I am back on target and nothing but blue skies. But anytime we expose ourselves to dark people, we risk lowering our vibration considerably. The only ones we can save now are ourselves. Abusive bullies whether they are your blood relatives, a co worker a neighbor or acquaintance are in a deep state of denial not only about their own direct behavior but about everything in their world. Lot of confusion and chaotic energies all around these folks these days. DISCONNECT . . . Sometimes the only person we can save in life is ourselves. 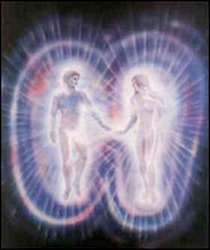 Sometimes you can pray to Spirit that you be connected with that person’s High Self Committee (wisdom of all their lifetimes) and have a one on one telepathic heart talk about it. Sometimes I will bring in the ancient prayer for forgiveness called Ho oponopono. The word Ho oponopono means to make it right. They won’t understand in this dimension so don’t have any expectations with them. 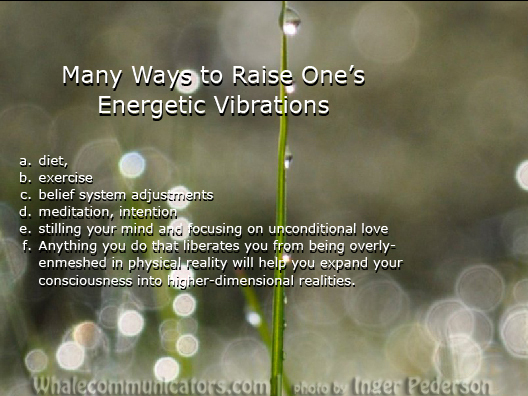 But on a heart level and on a cosmic level – it will do miracles and release any attachments. Just sharing some of my hard earned & learned lessons. Please don’t forget to get out and bless Mother Earth today – all her water ways and land massess. Larger Earthquakes going on in our world – Alaska on a scale of 6.8 – 6 hours ago, in Northern California a 5.1 also 6 hours ago (hmmmm) in Chile a 5.3 earquate 8 hours ago, Nepal a 3.8 quake 3 hours ago (after being hammered by earthquakes for weeks), Greece, New Guinea & central Iran plus numerous smaller quakes. Wake Up Folks – We need to take Mother Earth back from these irresponsible killers of dreams and killers of all good things upon the Web of Life. 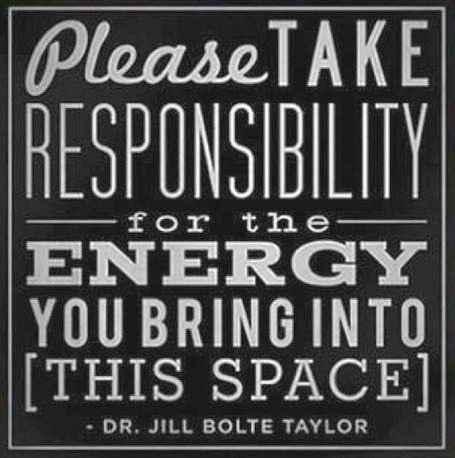 Always remember, you are responsible for the energy you create and bring to our World. If you need to take a break, do it. You are so much more powerful when your well is replenished. Please . . . Don’t dive to lower vibrating energies. You take down the mass consciousness of our Planet and Universe when you do this. Thank you so much for doing your part and more to move our World forward now. You are Way Showers and World Changers and the world needs many more of us going forward and singing our songs. BE in touch with your feelings . 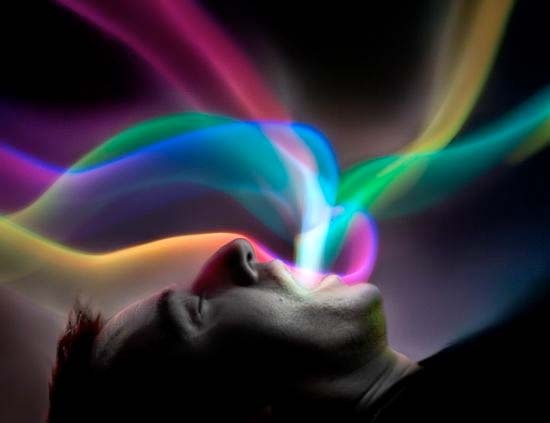 . . we must get out of our heads (ego) and filter it all through our hearts for a higher vibrating resolution. Blessings and have immense Joy and Bliss on this juncture of your journey.